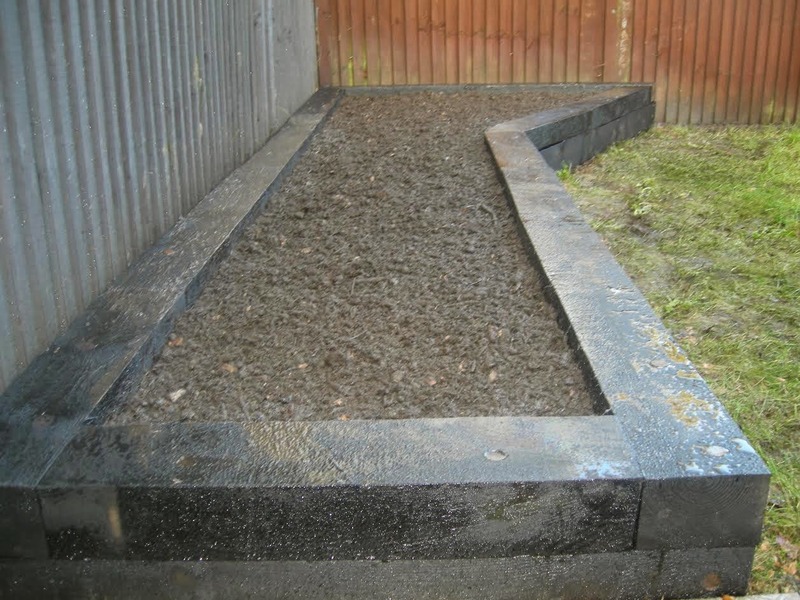 “Paul popped to the house to provide me with a quote to tidy both the front and back gardens as I am vacating the property in the New Year. 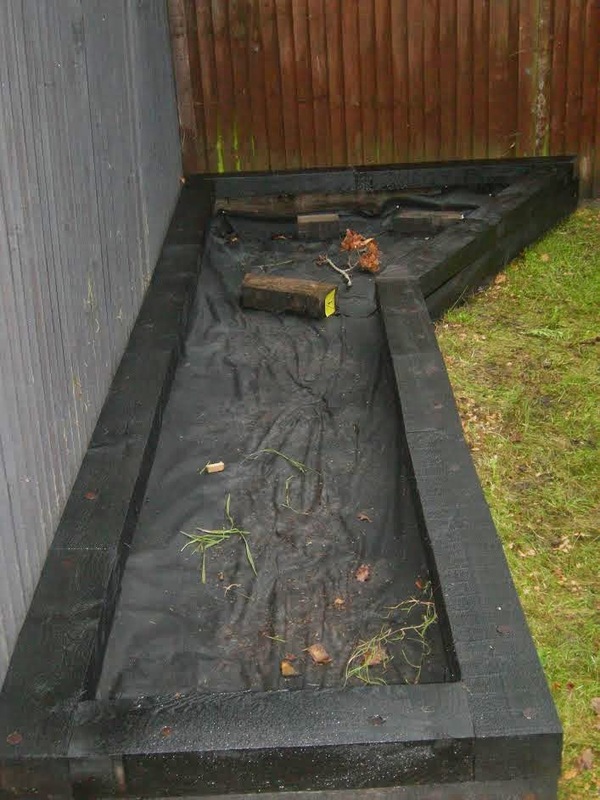 The quote was extremely reasonable and I instructed Paul to carry out the job – which to my surprise, he actually started straight away. I would just like to say how much of a fab job Paul has done. 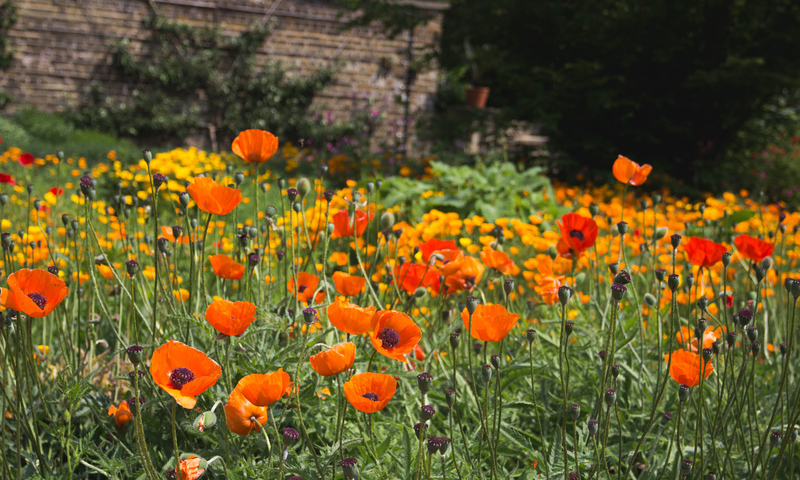 I am over the moon and wished I had the garden sorted months ago so I could enjoy it while I was living at the house. He was friendly, polite and really did an amazing job! 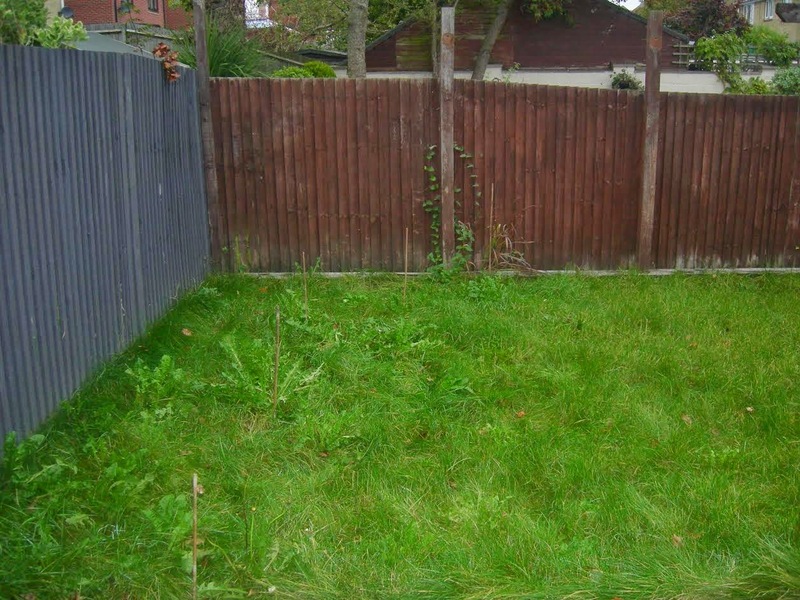 He cleared up all the rubbish, and it looked like a whole team of gardening fairies had been in and given the garden a massive re-vamp and not just a one man job. 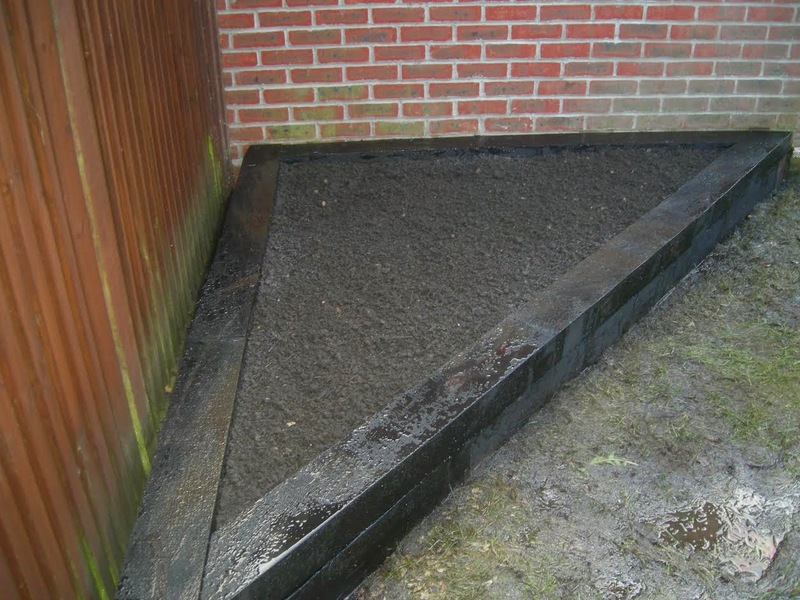 Ed’s Garden Maintenance Operator Mark Young who covers the Bournemouth area sent in this review from one of his customers with some photographs. 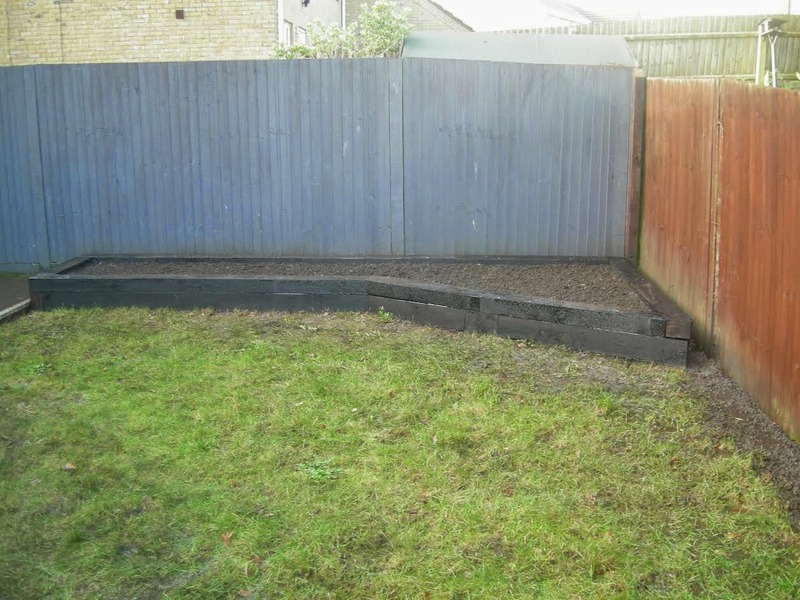 Mark said, the job came in as a one-off mow in the summer, however following discussions the customer mentioned she would like some landscaping work carried out. 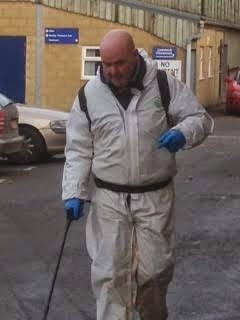 Mark said this could be carried out in November/December and the customer was happy to wait. 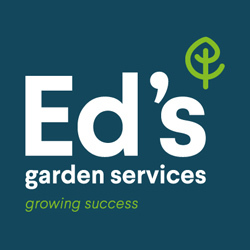 Please contact Ed’s Garden Maintenance for a free estimate for your gardening requirements.